The Farmers Market was buzzing and lively, as I stood back to examine some fresh herbs and lettuces. From behind me a hand came around and touched my outside arm. I turned to see the smiling face of a friend of mine whom I had not seen in awhile. Kay and I put down our shopping bags to give each other a hug. The energy was high, and we were both giggling. She channels Saint Germain, and she shared that she had just put up her first YouTube video. “More like a “ching, ching, ching” sound,” I replied, as we both broke into laughter. 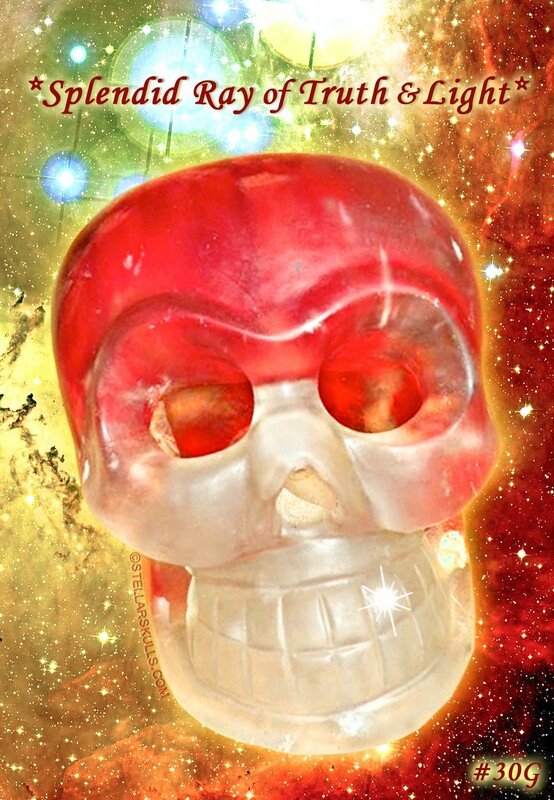 “Well, the Stellar Skulls were cruising around the busy market, till they saw you here with me. They wouldn’t want to miss this market with all the people,” I said with a giggle. “Really, how exciting! Congratulations, I’ll order a book. I need to go and meet a realtor, since I am looking at houses. I just got a benefactor who told me to look for a house,” she said as she gathered her bags. “That’s great!” I said, rather stunned – all the while thinking, “Why haven’t we gotten our benefactor yet, for ‘Team Earth’ and the incredible work we all do? Well,” I thought, “hopefully they will show up soon, so we can get even more done for Gaia and the clients who are showing up. Someone will read my new book and really get the magnitude of what we actually do!” I said to myself with a sigh!